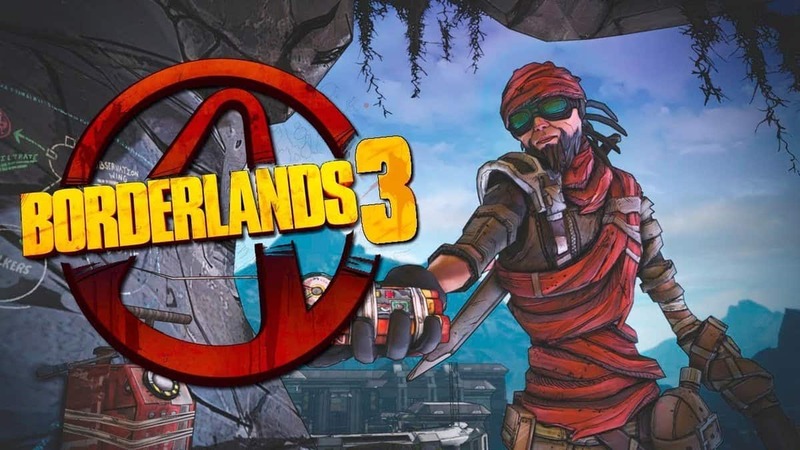 Borderlands 3 is an Epic Games Store exclusive even though Epic Games regrets making exclusive deals. It seems the strategy is working so there in point in listening to community backlash and making changes. The latest exclusive deal is Borderlands 3 which will be exclusive to Epic Games Store for 6-months before coming to Steam. 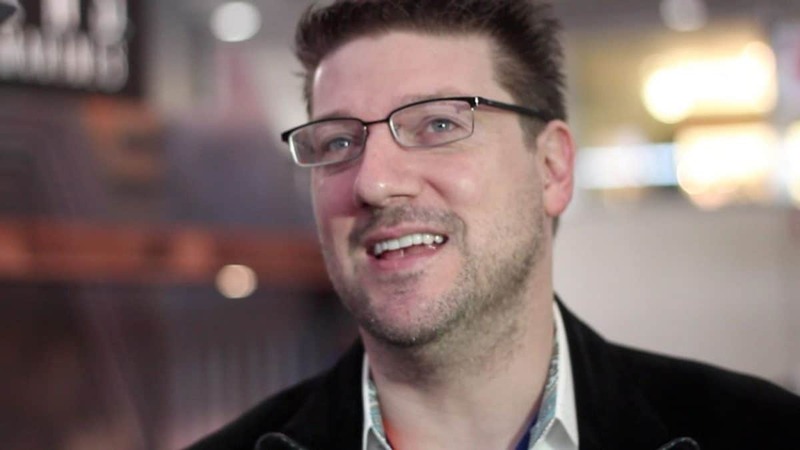 The community obviously didn’t take the news well and questioned Gearbox’s Randy Pitchford. 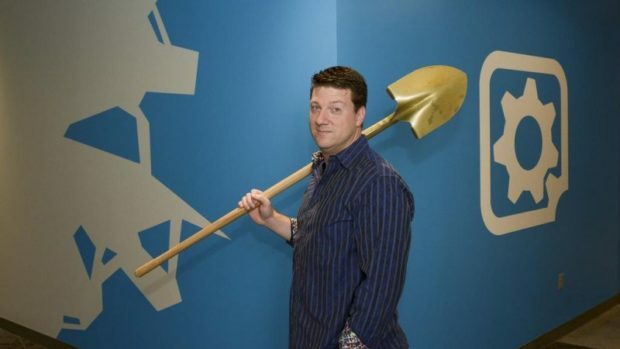 Tired of the questions and attacks, Randy Pitchford explained to the community how this isn’t Gearbox’s doing. In fact, according to him, Gearbox had no control over the decision. “We are *just* the talent,” said Pitchform in a Tweet. The decision to go Epic Games Store exclusive for Borderlands 3 is a decision made by publisher 2K Games. Borderlands 3 will release on September 13 for PlayStation 4, Xbox One, and PC. The game is exclusive to Epic Games Store for 6-months before coming to Valve’s Steam platform for PC. You can pre-order Borderlands 3 for $59.99 from Epic Store. Borderlands 3 is offering pre-order bonuses as well. More details about the special edition and deluxe edition are revealed as well. However, they were leaked earlier. There are multiple editions of the game from $60 to all the way up to $250.